Food & Drink expertise to get a jump on the latest innovations, understand the hottest trends and build impactful communication strategies hand-in-hand with clients. We are experts in local cultures and customs, essential for tailoring our clients’ messages and strategies. “Segment your market”, “engage your target audience” and “stand out from the competition”: three magic concepts for conquering the US market. From FoodTech and changes in consumer behaviour to pressure from competitors, new regulations and other factors, the Food, Drink & Lifestyle sector is at the forefront of the demand for new innovations, a consideration that Sopexa has fully incorporated into its methods and proposals. 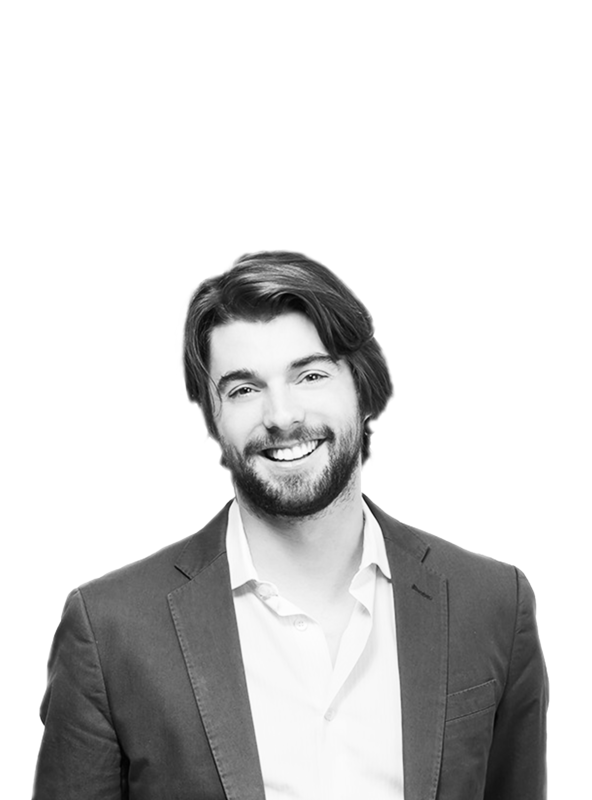 Having spent ten years at an ad agency, Thomas honed his expertise in digital content (social media, influencers and native advertising), later joining Sopexa as Director of the USA agency. His definition of creativity? The unexpected. 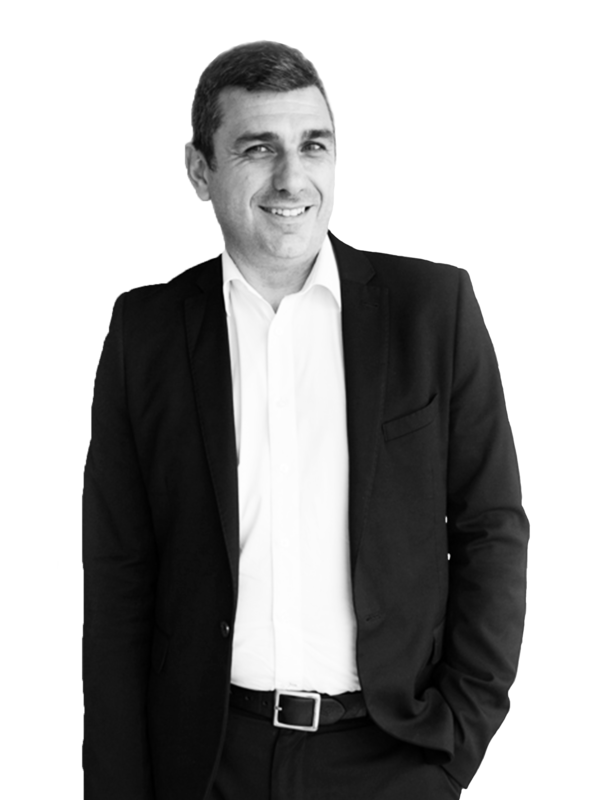 With 25 years of experience in strategic marketing in the Food & Drink sphere, Olivier manages the entire NAFTA zone. His mission? Very extensive. It involves running the US, Canada and Brazil agencies and developing international clients in Latin America (Brazil, Chile, Peru and other countries).